As early as 14,19 € month financing with a maximum maturity of 72 months; total amount 1021,68 €; Bound annual borrowing rate 5,74 %, effect. APR 5,90 %. These figures are also the representative example in the sense of §. 6a paragraph 4 PAngV Agencies are exclusively by BNP Paribas S.A. Niederlassung Deutschland, Standort München: Schwanthalerstr. 31, 80336 München. 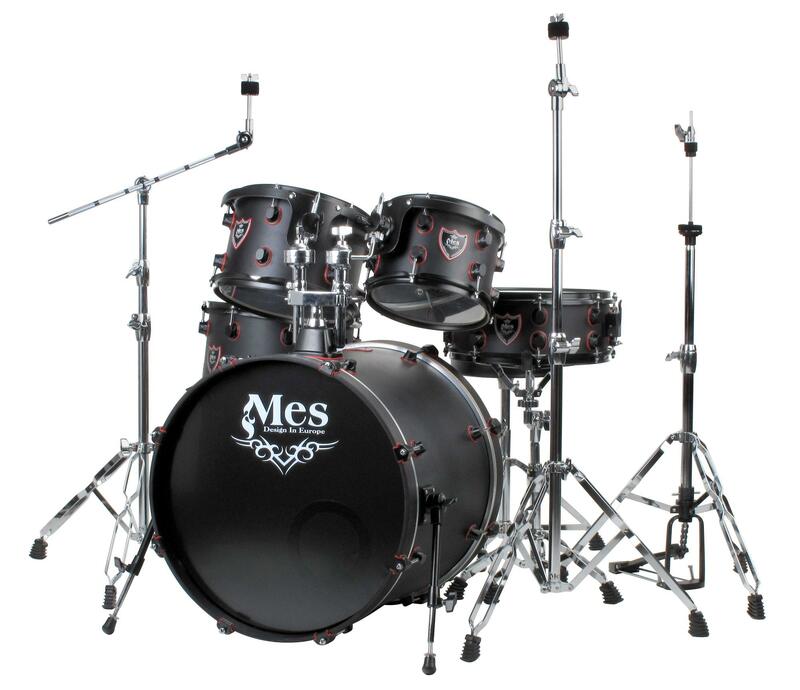 Mes offers to price-conscious drummers exceptional features that one often seeks in vain, even at high-priced drum sets. 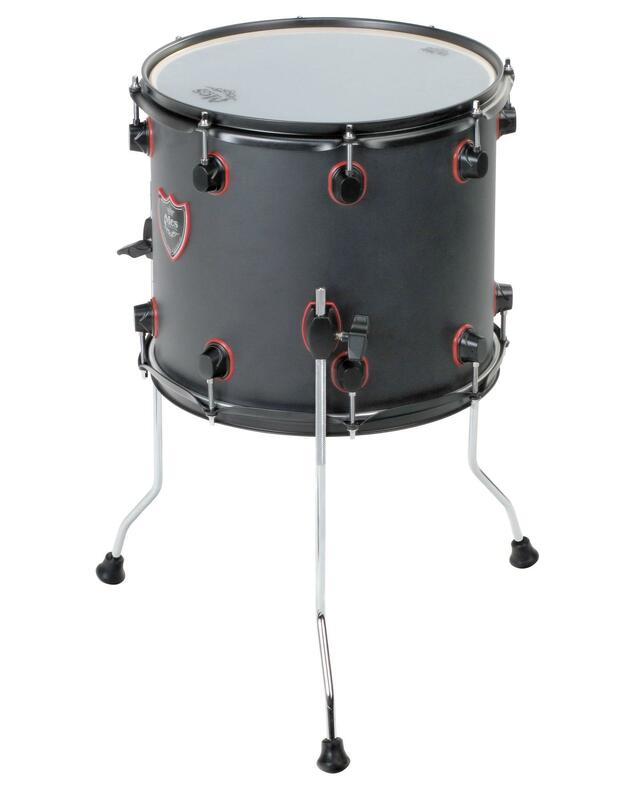 The drums guarantee full sound with optimal response. 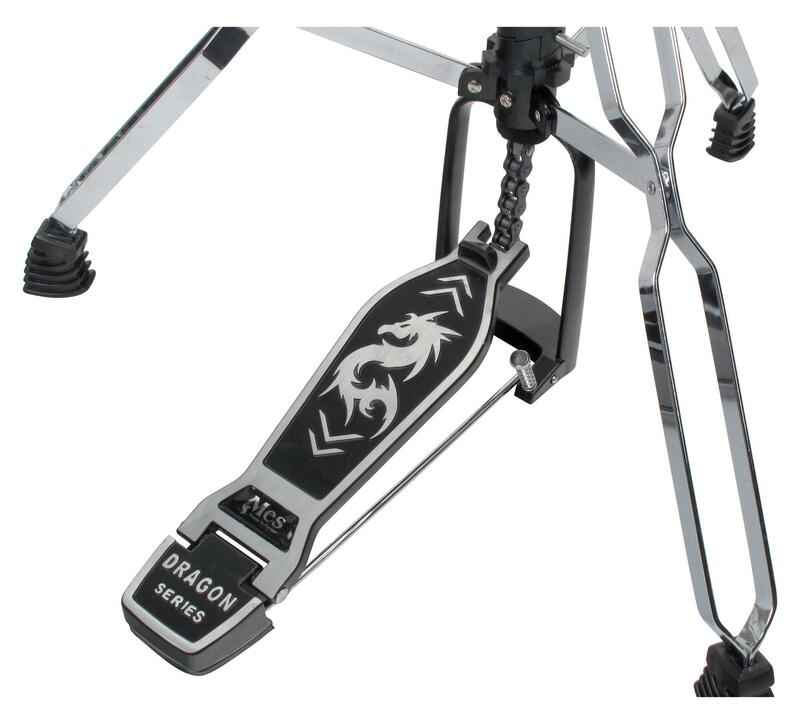 The toms are hanging freely in the suspension-mounting system attached and can therefore be more balanced. 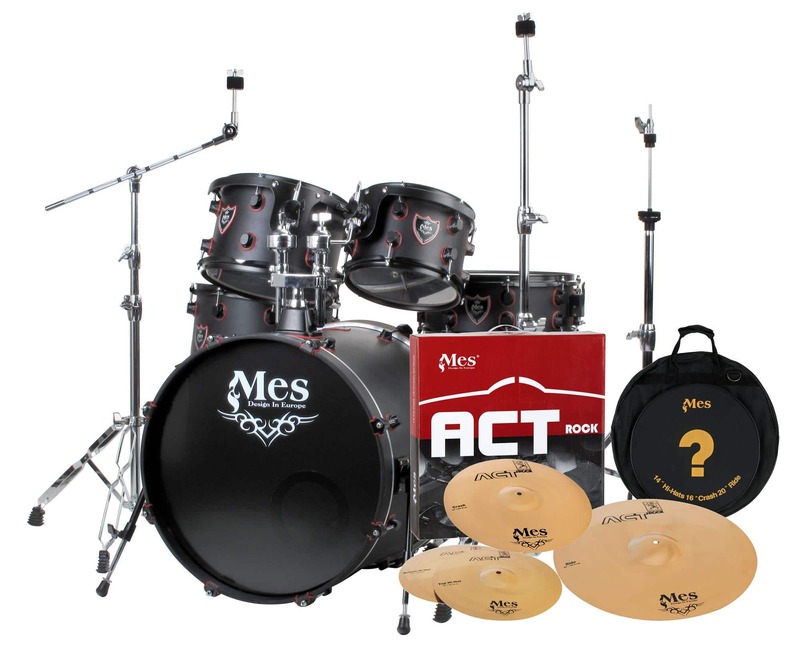 Mes ACT Cymbal offers outstanding quality, professional appearance and good sound quality at a reasonable price. 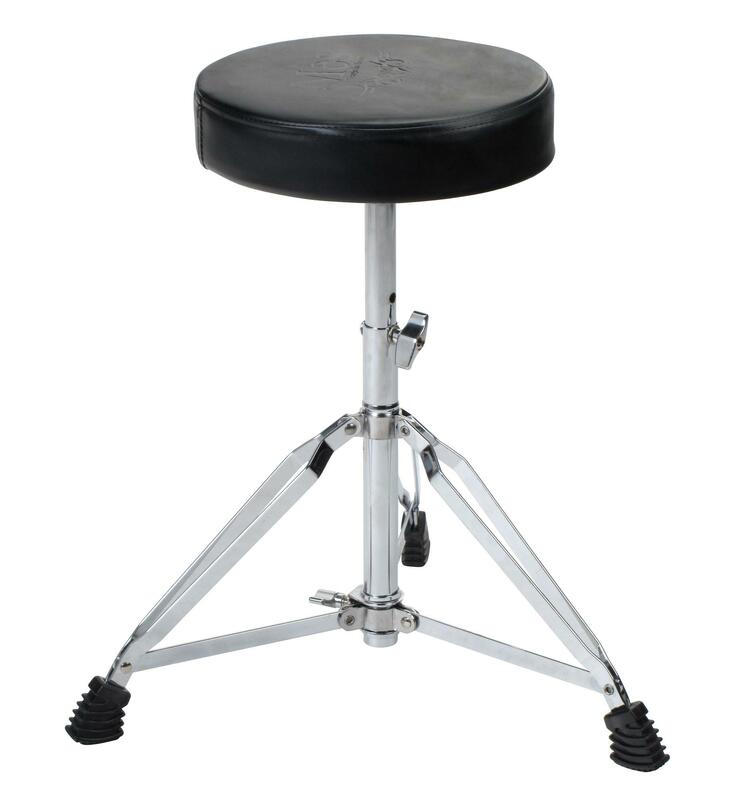 The Cymbal Set includes: 14"" HiHat, 16"" crash, 20"" Ride Cymbal, and a handy cymbals bag. The cymbals are not completely machine-made? 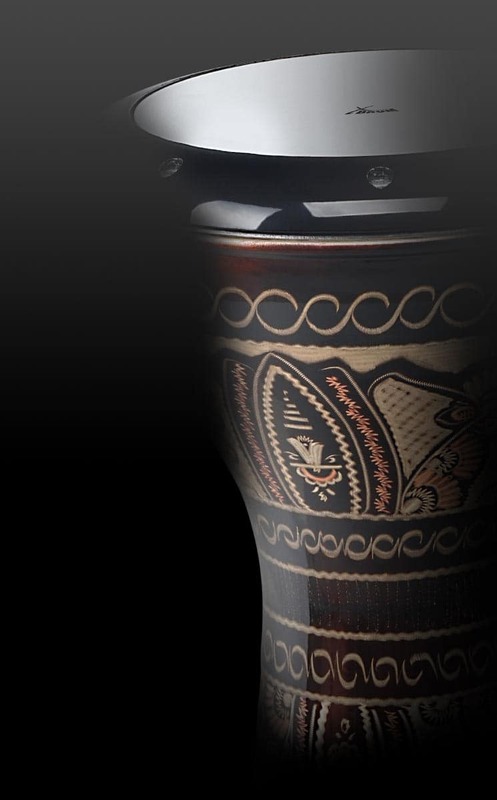 ?, but manufactured finished by handwork. 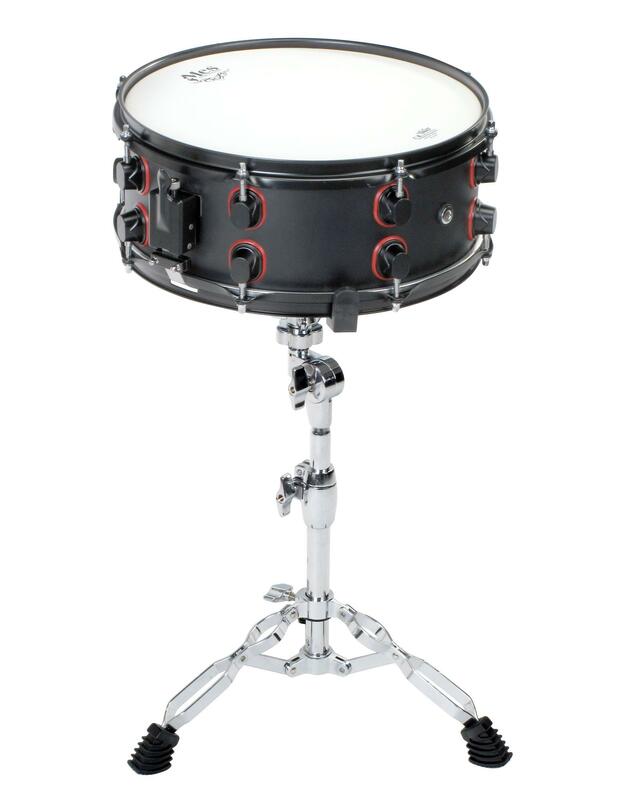 react quick and crisp sound when closed with tight, clean sound or big full sound when played semi-open. Act Crashes include bright exploding accents with a solid sound of pure brass. 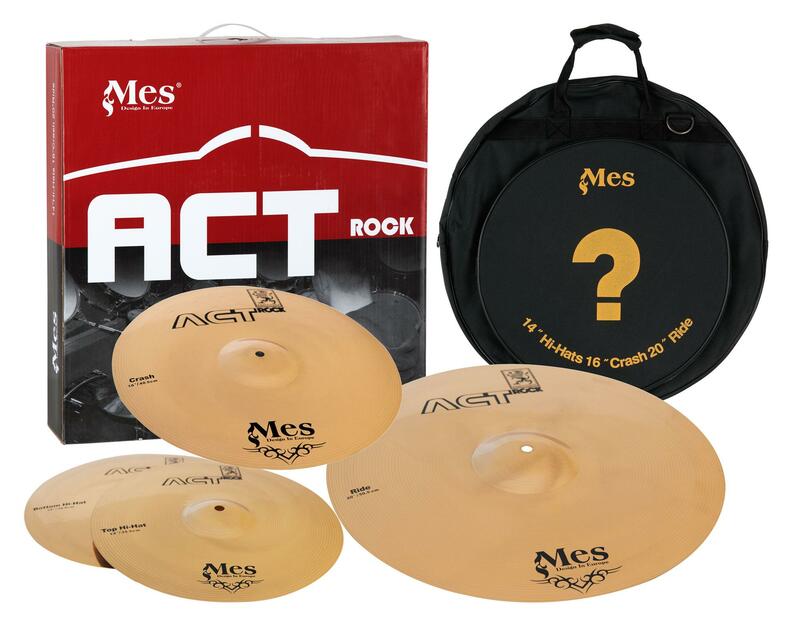 Act Ride Cymbal provides bright sound with a defined mixture of tones and controlled distributed sound. 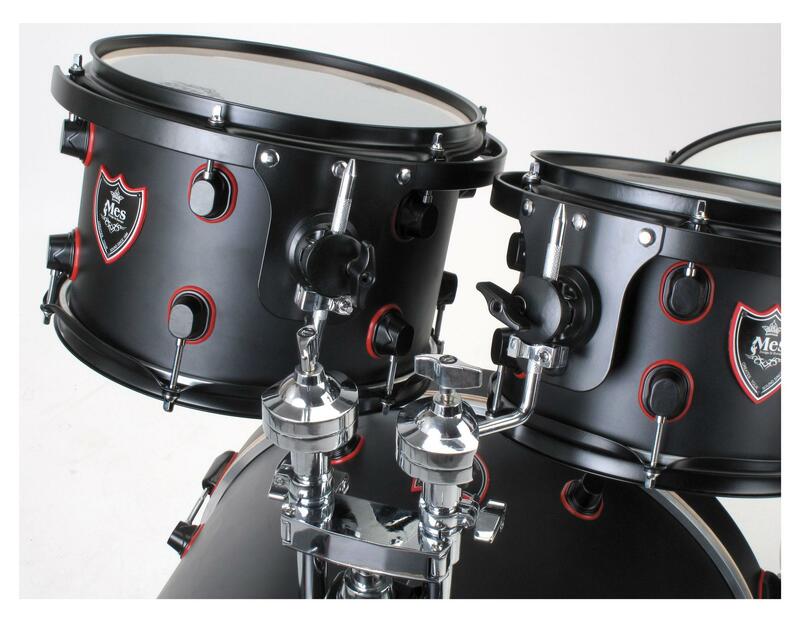 The bell sound is powerful and penetrating and it produces a full wash sound when hit on the edge. 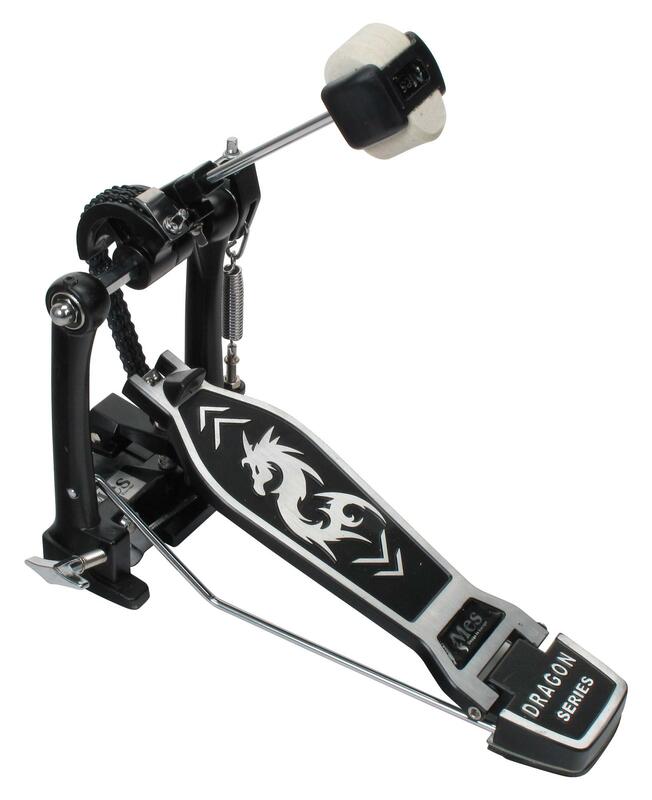 PedalThe kick pedal with double chain guarantees a smooth, powerful beat at optimum playing comfort. It can be adjusted to each individual player and his playing style. 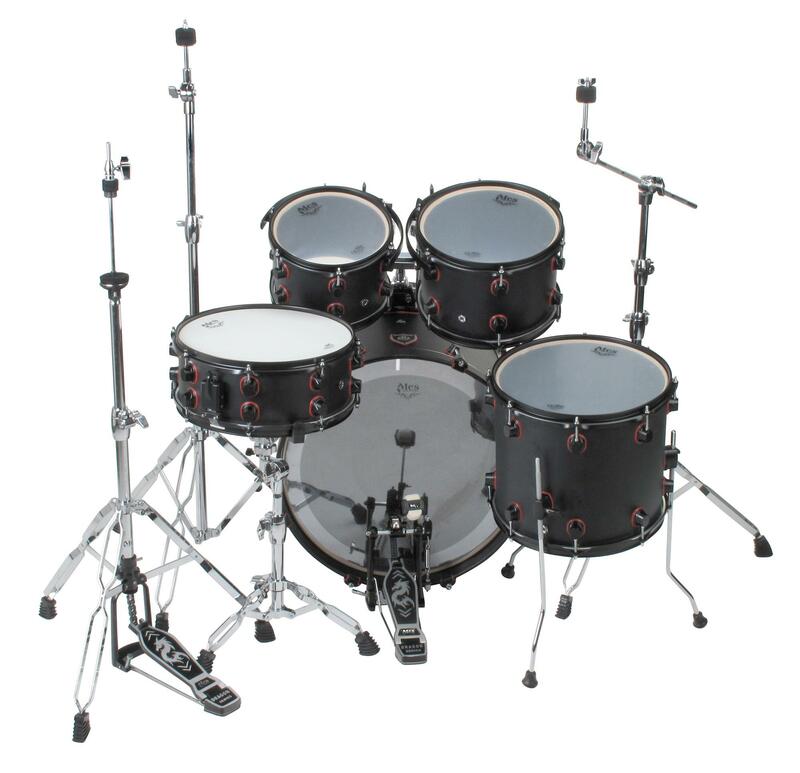 haben uns das black fusion für den band proberaum geholt, ein absolut geiles teil! durch die matte oberfläche sieht das set sehr sehr cool aus und nicht so kitschig, quietschbunt, wie die meisten schlagzeuge. kessel und felle sind allesamt tiptop, auch die becken klingen super - für den proberaum eine absolute empfehlung, wenn man keine katy perry coverband aufmachen möchte.